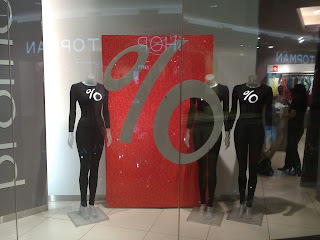 It's Saturday and if you want to get relax in simple way, just going out at shopping malls. 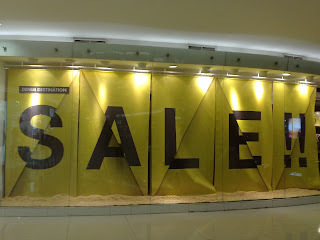 Don't forget to bring your credit or debit cards or cash because almost all boutiques and stores has big sale promo. 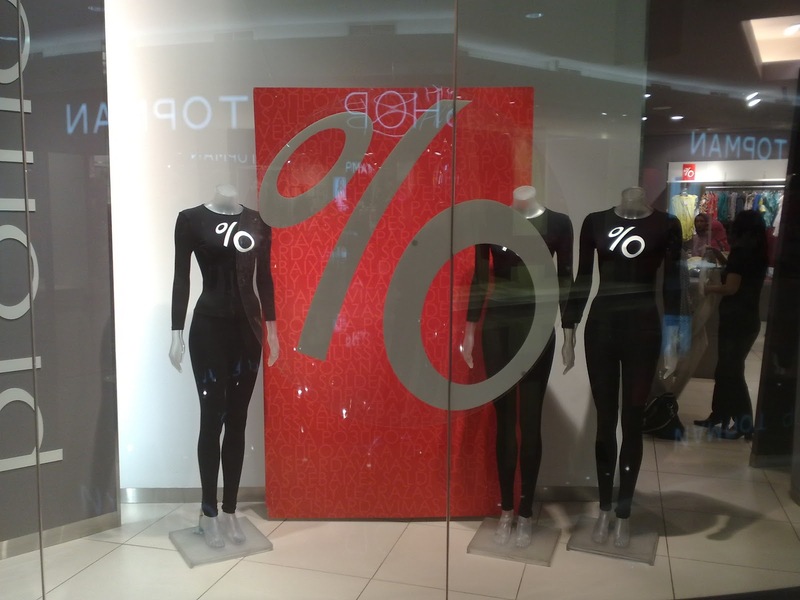 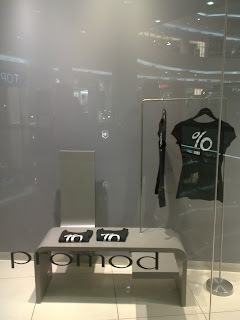 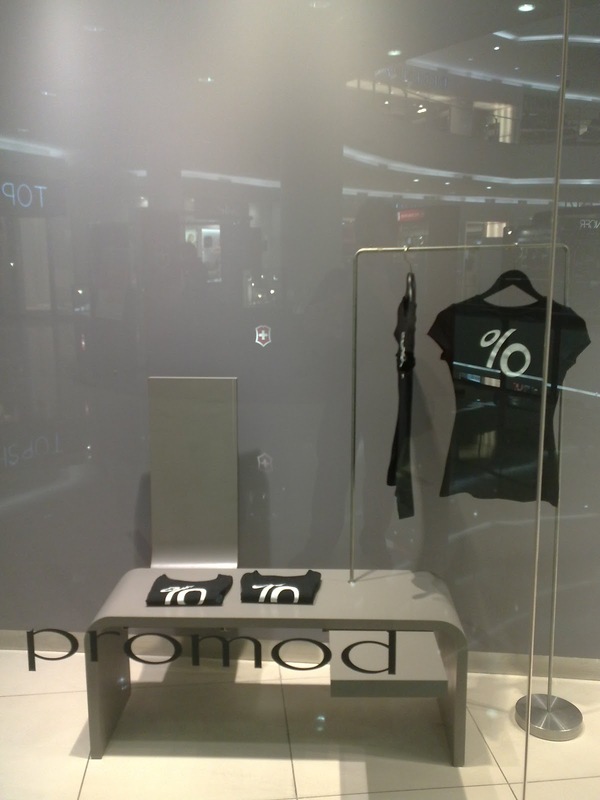 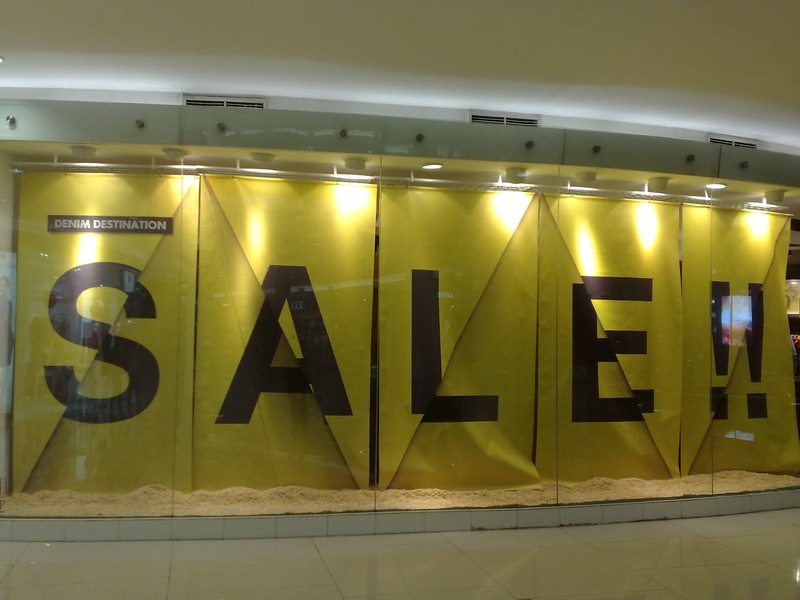 Check out this specially designed window display that celebrate the sale. 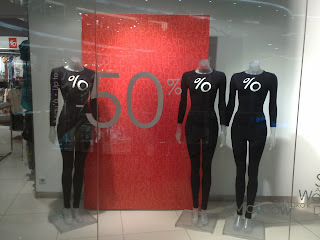 Hope this would be a good information too.